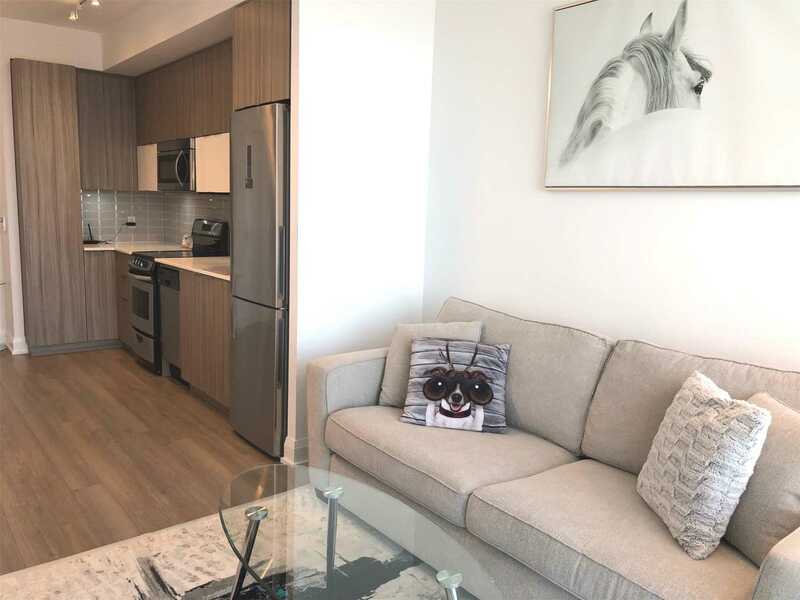 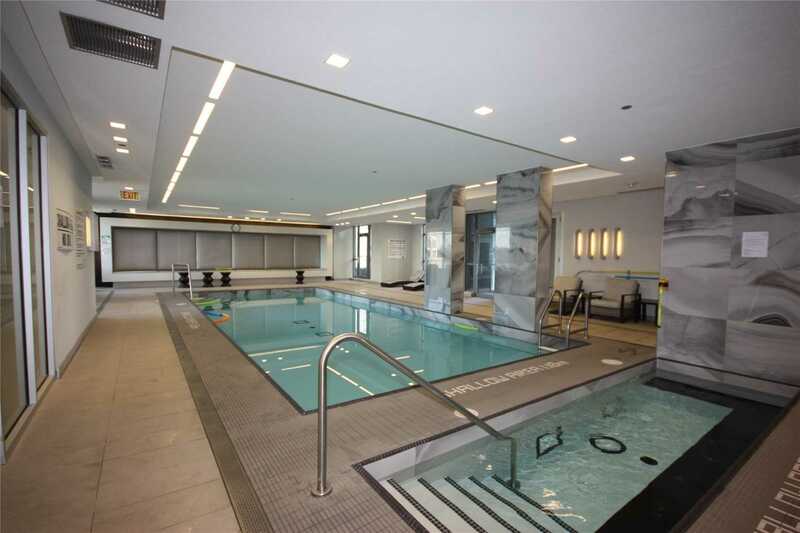 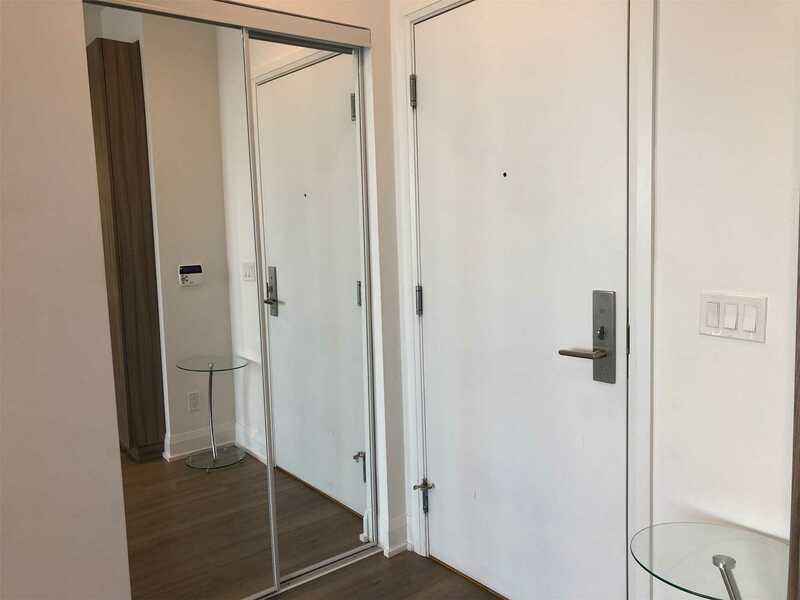 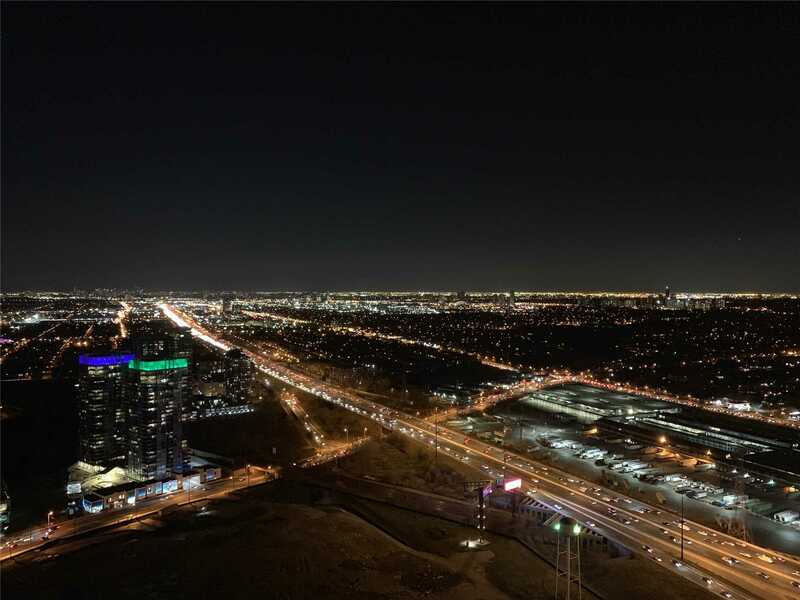 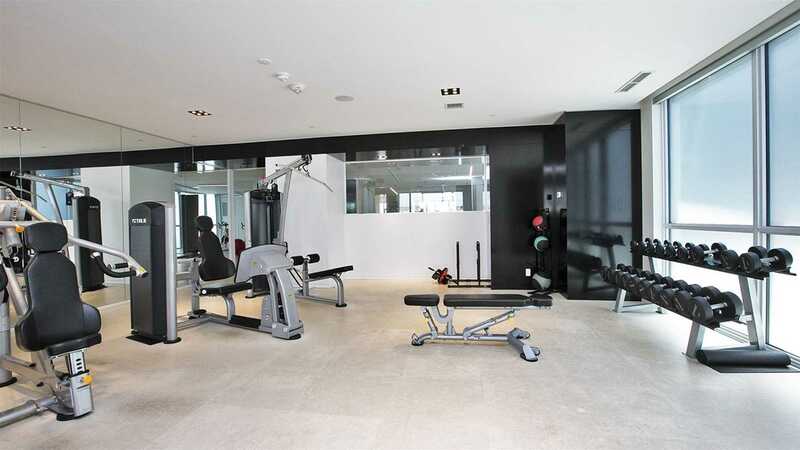 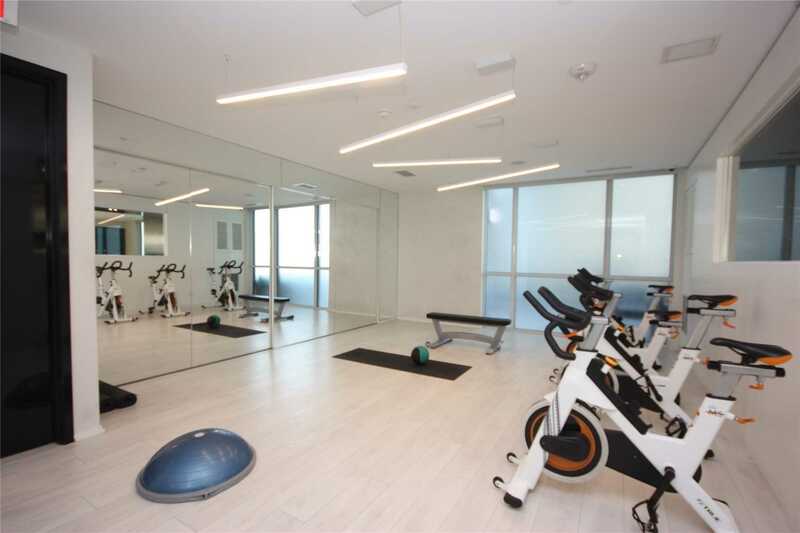 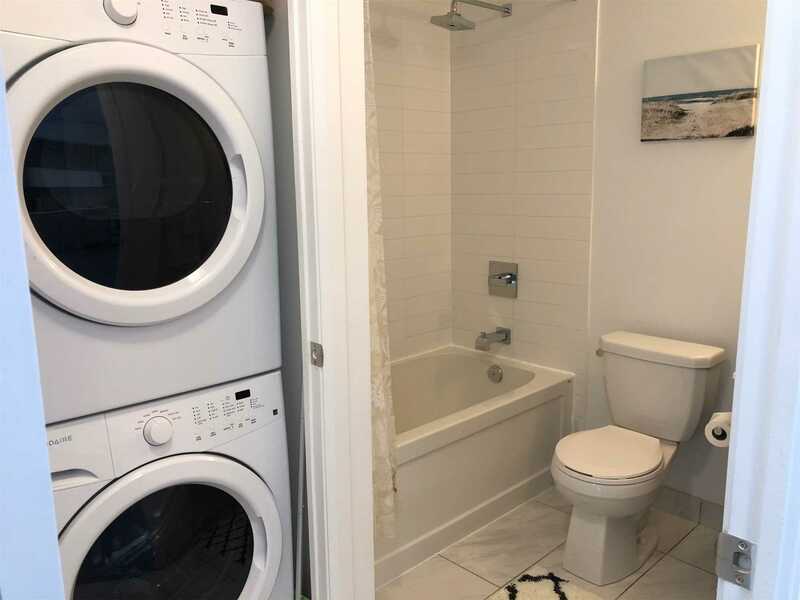 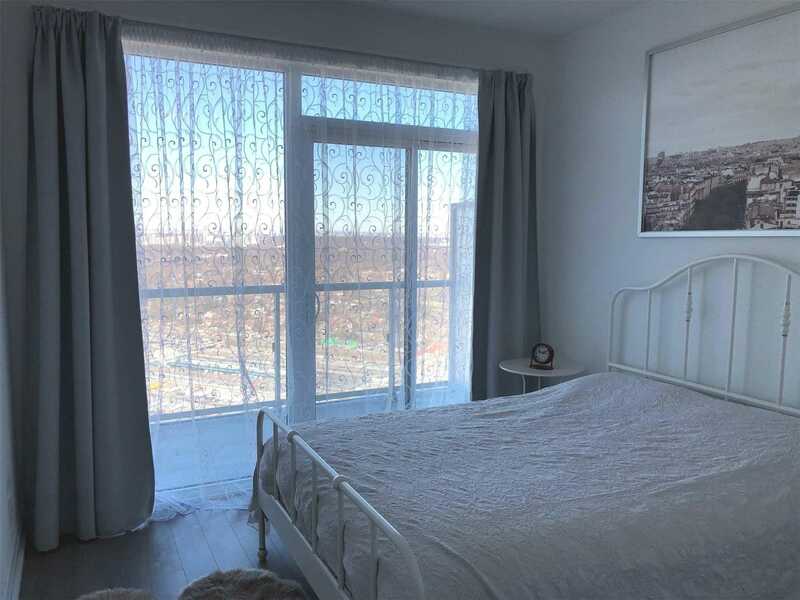 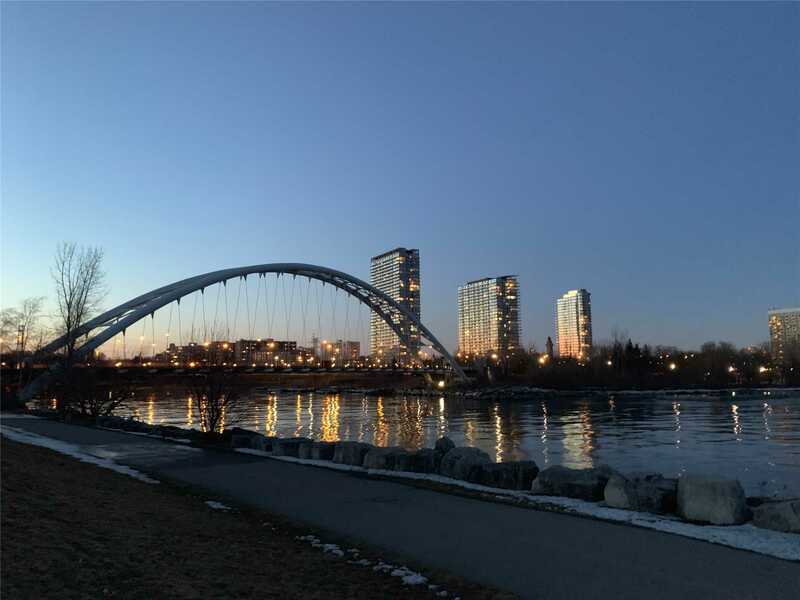 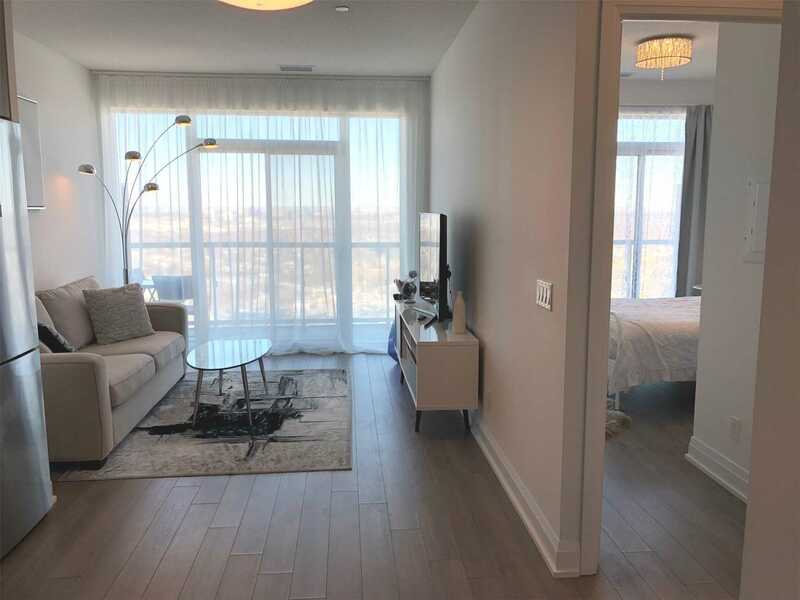 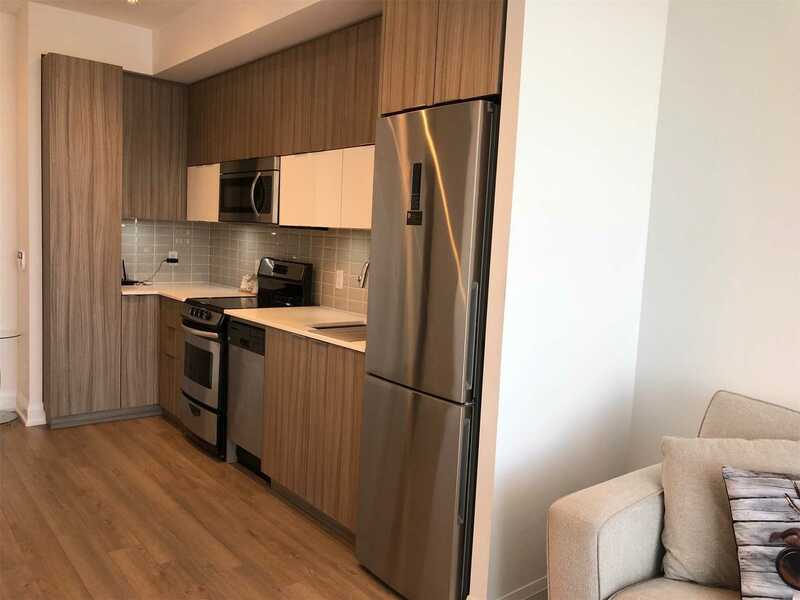 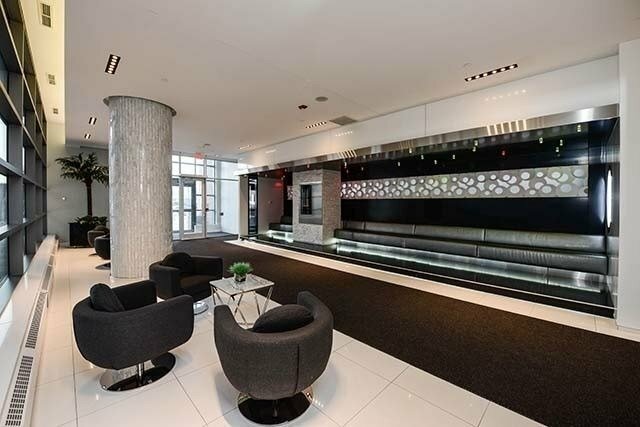 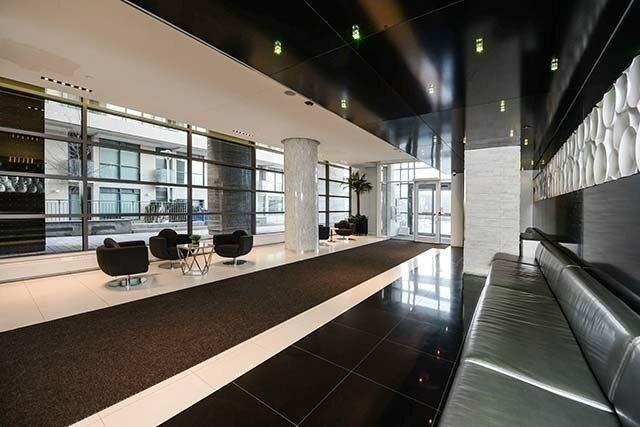 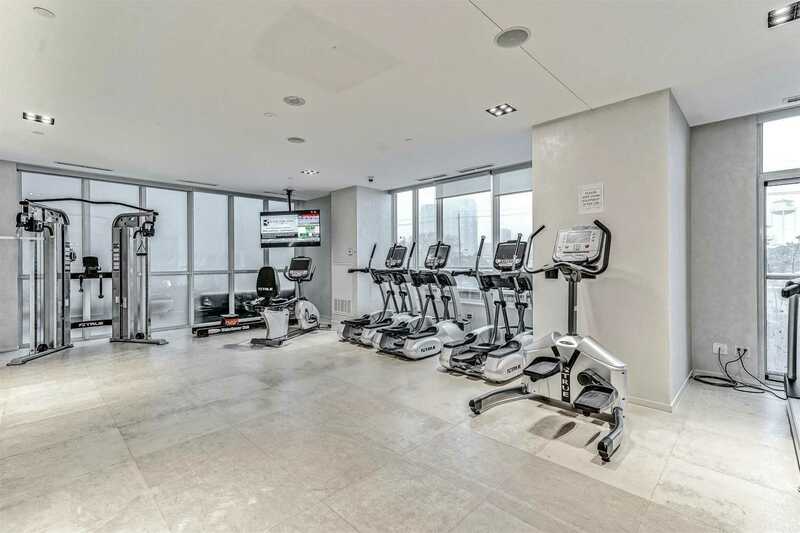 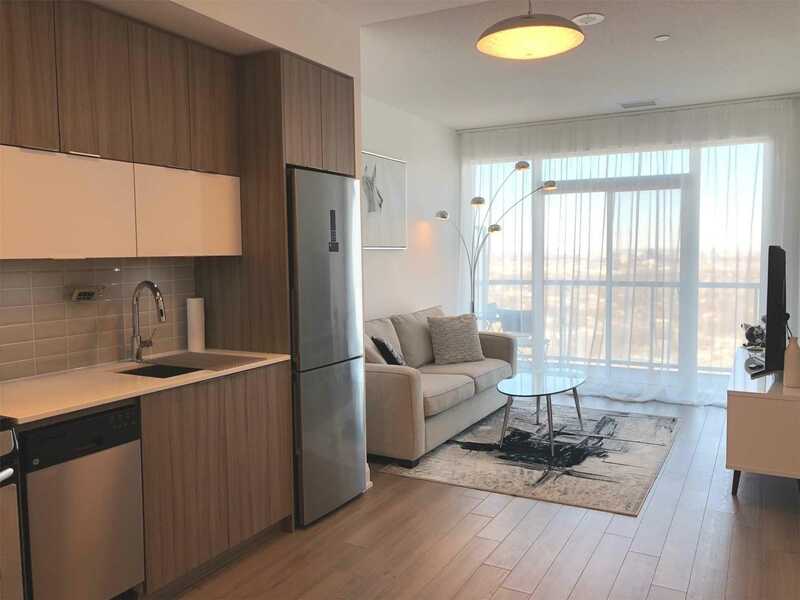 Description Great Opportunity To Own Modern Unit In Luxurious,Newer Lago Building By Reputable Mattamy Corp. High Floor With Unobstructed West View. 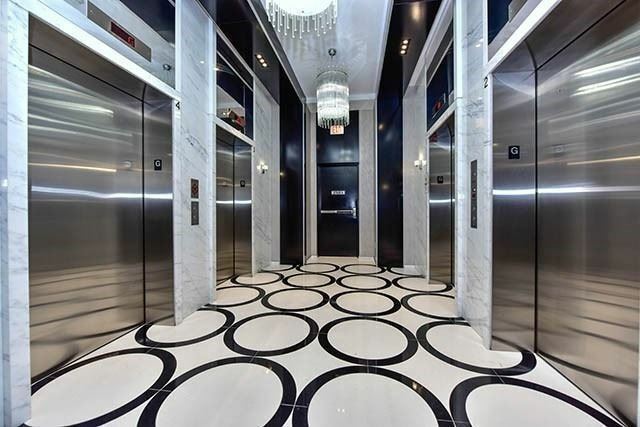 Laminated Floor,9Ft Smooth Ceilings. 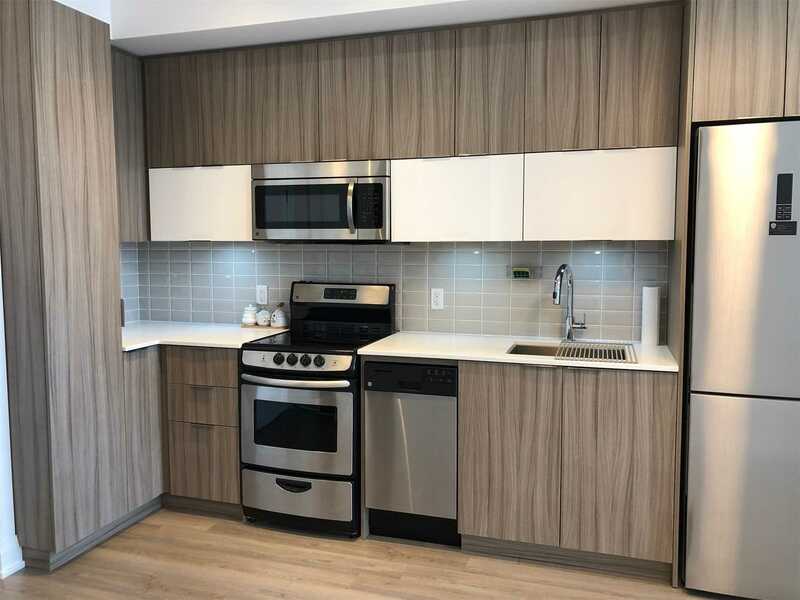 Open Concept Kitchen With Pantry. 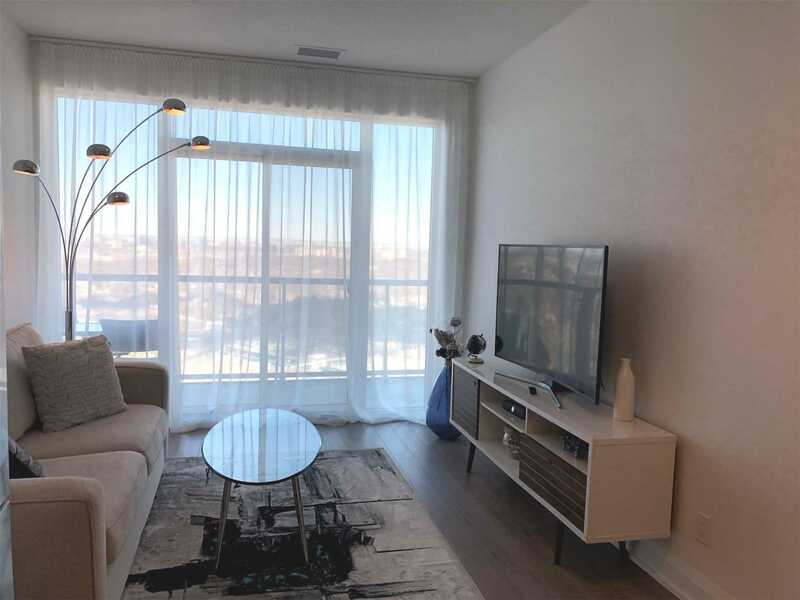 Living Room And Master Bdr Walk Out To Oversized Balcony.Short Walk To Transit,Shopping Lake And Park. 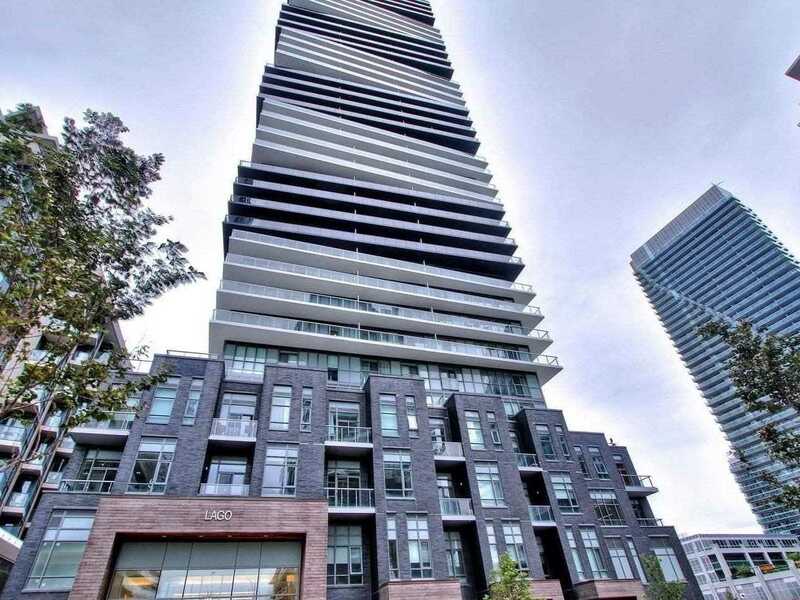 High Demand Area.